Retreats, reflection days and professional development are all integral parts of being an active member of the religious community. As educators, it is essential that we allow ourselves time to commit to our faith, share experiences and find meaning with the spirit of God in our daily lives and work. The Bathurst Goldfields is a newly refurbished and modernised retreat and conference centre. We are located on the slopes of the famous Mount Panorama on 29 picturesque acres of tranquil bushland. Our site offers conference facilities, accommodation, meals and most importantly areas for reflective practice, group sessions and prayer. We have a range of accommodation on offer that includes a private boutique cottage, motel, cabins and dormitory style units. The accommodation is suitable for teachers and schools needing to develop professional learning days or formation experiences. Our facilities can also accommodate student reflection days and retreats. The Goldfields offers unique outdoor experiences that centre around our tranquil bushland surrounds – providing a private and enjoyable experience, away from the hustle and bustle, but only minutes from the city centre. We have conference and accommodation facilities that are suited to people with a disability and have wheelchair friendly options. 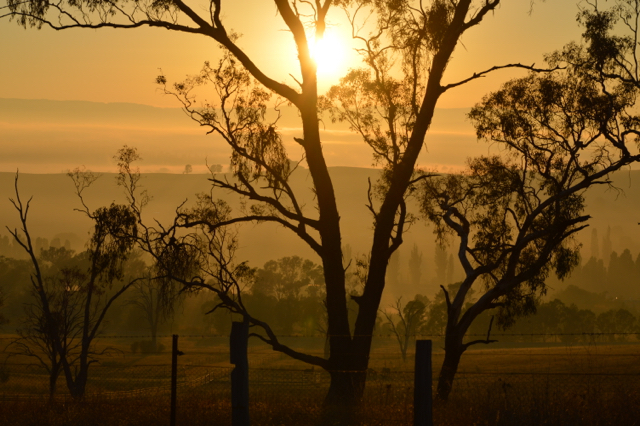 We invite you to choose the Bathurst Goldfields and allow us to be part of your reflective journey. Please contact us to discuss how we can personalise your experience. Please download our flyer for an overview of our Facilities.